If you’re well on your way to setting yourself up as a professional freelancer, you might have encountered a few issues. One being, who should you accept jobs from? How do you vet companies? How do you get a good idea of how they’ve handled freelance workers in the past? How are you supposed to know if they will pay you adequately? Though there are no right answers to these questions. But there are definitely ways to avoid those clients that look a bit more troublesome than others. It is extremely important that if you haven’t ever freelanced before, that you read an article like this. This article serves to familiarise you with an arsenal of tools and cross checking methods that you can use in order to weed out the clients that aren’t going to do you any good. If you don’t read this article or an article like this, you run the me risk of being caught out by a company that wants to use and abuse your services and not give you any restitution in return. So if you like earning money from the work you do, we suggest you listen up! The internet is an amazing service. At some point in time, someone got tired of being hired by companies that abused their staff or didn’t treat their workers properly. They decided to invent a system where workers log on and review their workplace in an honest and sometimes defaming manner. Though this may not be great for the companies themselves, it’s fantastic for workers! It means that they can get some honest opinions on companies and businesses that they might have an interview with, or maybe even have been hired for! But the good news is, that this service can be used by freelancers too! Just search your company in Google, sooner or later you will find a rating site like glassdoor, even google has their own rating service so you are sure to find one! There you will be able to find some reviews of the company that you’ve been hired by, or are looking at. If they have got good reviews, then you know you can probably trust them enough to see the project or job through till the end. If they have some bad reviews from people who said that management wasn’t too organised or there was problems with getting paid, then it would probably be best to not follow through with the company! You should assess each company separately with a rating system like this. One of the best ways to assess whether a company is worth working for is to look at them yourself! A lot can be judged about a company when you look at their site! If you visit their site and it’s well made and designed then you know that this company mean business and they manage themselves well! If you go onto their site and it looks outdated or their are words spelt wrong and the grammar isn’t up to standard, then you should probably proceed with caution. 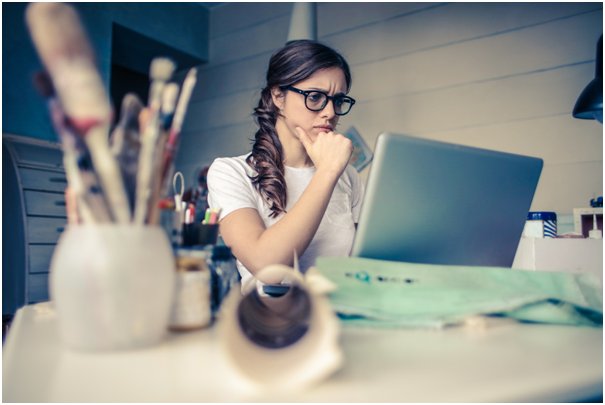 All the popular freelancing sites have a way that companies can review you and your past jobs, but they also have a system through which you can review them as well. You will see what other freelancers said about the company. The best thing about this feature is that no poor quality company will last long because they will just get well too many bad reviews and nobody will work with them. Make sure to check out the freelancing profile of any company that is looking to hire you. You might find that a company you thought were trustworthy are actually pretty poorly rated online! If you are looking to start or proceed in a freelancing career, looking for freelancing jobs in USA, or writing jobs in NYC, it is imperative that you create some vetting techniques that will help you to recognise companies that are more trouble than their worth. The best thing that you can do is to look up a company. Scout out any information you possibly can about a company, if you just glance at one resource you might only get a small idea of how that company operates. If you are going to be a successful freelancer, then you have to know a bad company from a good company. That is going to be the difference between your services being appreciated and being abused. 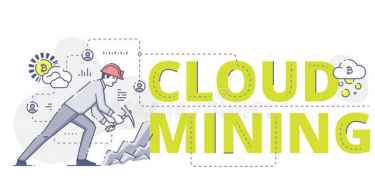 What is cloud mining and is it a good venture?